1 – The average footprint has increased from 16.6 to 24.9 g/km with more data points. 2 – We have also calculated figures for other large industrialised nations – e.g. : Italy is 21g/km, and the US is 30 g/km based on their standard electricity generation figures. 3 – Clear would suggest rider experience has a large impact on the footprint. 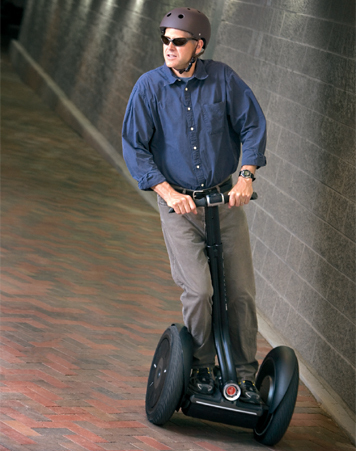 Experienced riders were likely to be between 16.6 and 20.9 g/km, whereas beginners create between 26.1 and 40.1 g/km. It appears from the data that beginners use significantly more power to travel a given distance – I would suggest this is as a result of more energy being used for balance as opposed to forward motion. 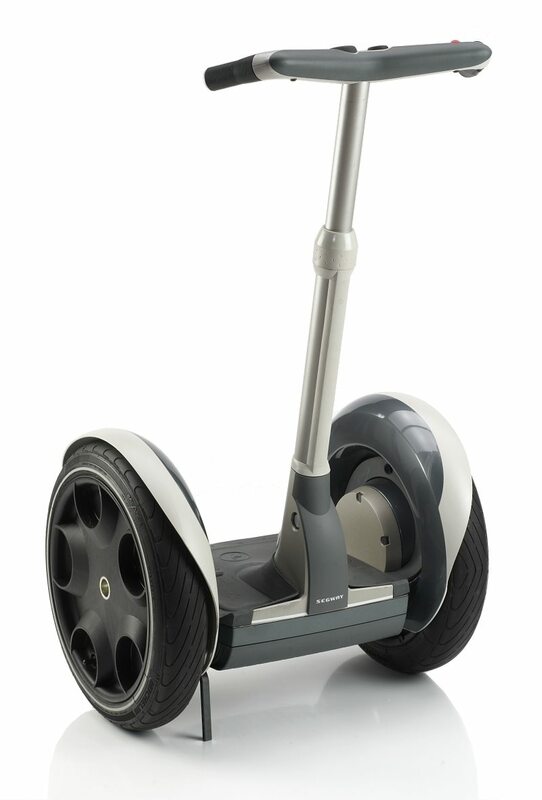 4 – The Segway PT is still the lowest carbon motorised method of getting from A to B in the UK.